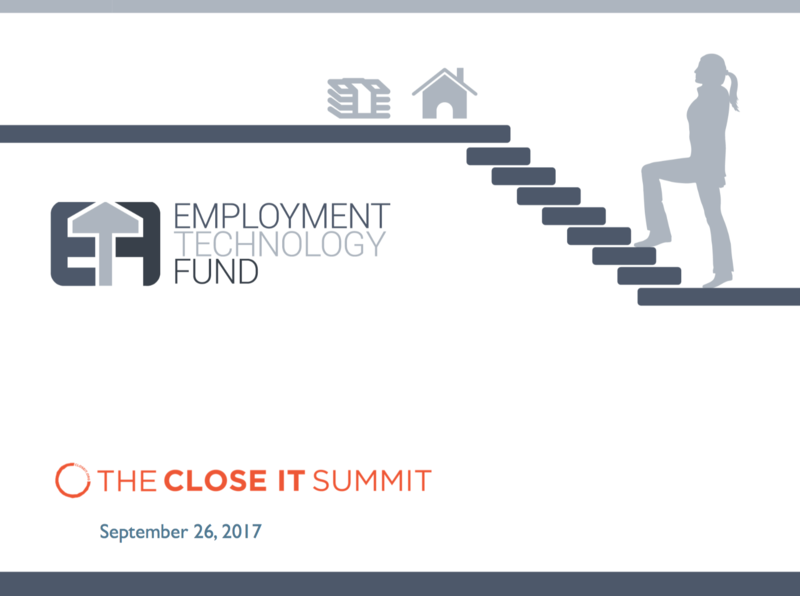 Employment Technology Fund Makes New Investments in Tech Solutions Closing the Employment Opportunity Gap. 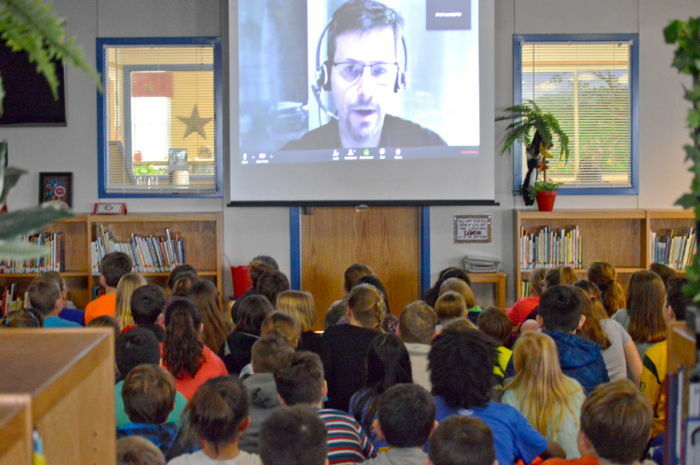 John Katzman, long-time education entrepreneur and founder of several successful education businesses, once waggishly told an investor conference audience that venture capitalists were very pleased to invest in education—for the rich. And in the market of companies tackling the infamous employment gap between willing workers and open jobs, this maxim appears correct. 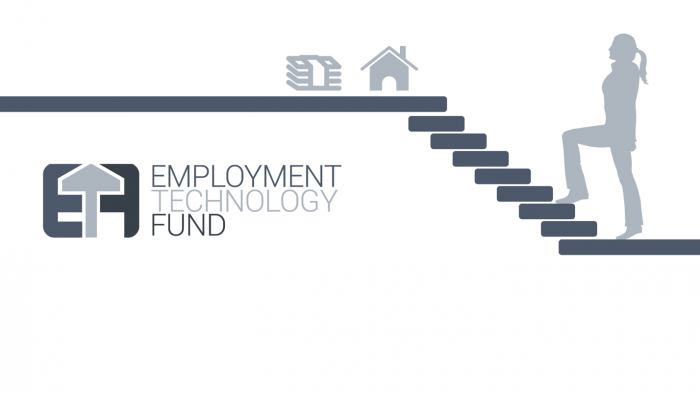 The Employment Technology Fund (“ETF”), an innovative impact investing initiative of the New Venture Fund, and made possible with funding from these leading foundations—The Joyce Foundation, W.K. Kellogg Foundation, The Rockefeller Foundation, and the Walmart Foundation—announced its launch today. 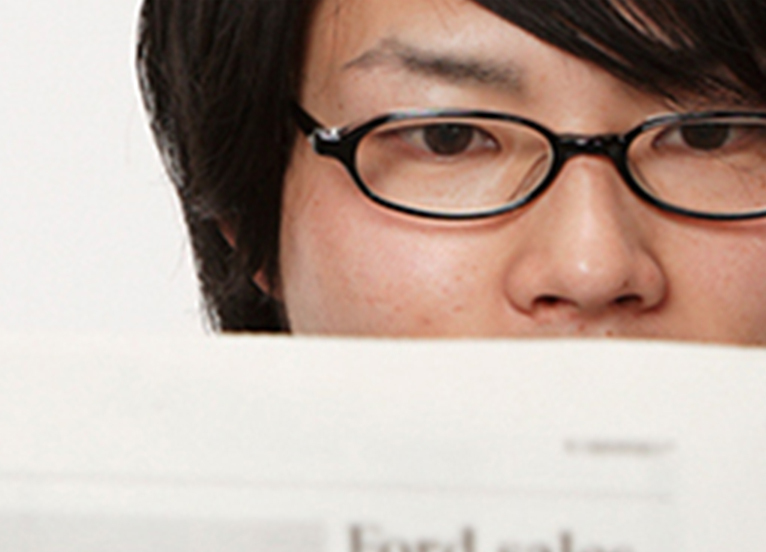 ETF is a US-focused impact fund committed to supporting social enterprises, both for-profit and non-profit, that are working to remove barriers to employment and to enhance opportunities for millions of underemployed adults in U.S. labor market who are otherwise unable to find meaningful or sustained employment. In early 2017, four foundations came together to support the launch of The Employment Technology Fund as an initiative of New Venture Fund. 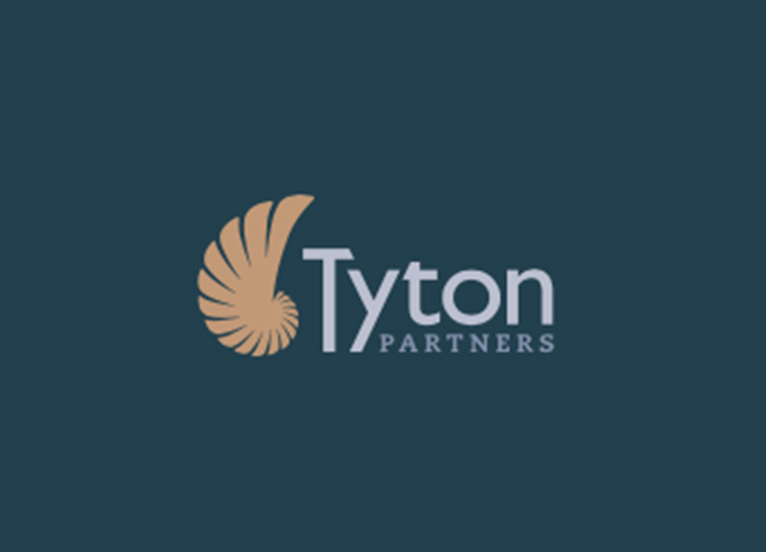 The Employment Technology Fund (“ETF” or the “Fund”) is an innovative impact investing initiative of the New Venture Fund (“NVF”), made possible with funding from these leading foundations – The JoyceFoundation, the W.K. Kellogg Foundation, The Rockefeller Foundation, and the Walmart Foundation. ETF’s purpose is to invest in high impact, scalable technology solutions that help individuals find a path to employment and improve their earnings potential, careers, and livelihoods. The technology solutions span several market categories, including learning and training, mentoring and support, assessment and matching, and job search and placement…..
ETF’s purpose is to invest in high impact, scalable technology solutions that help individuals find a path to employment and improve their earnings potential, careers, and livelihoods. 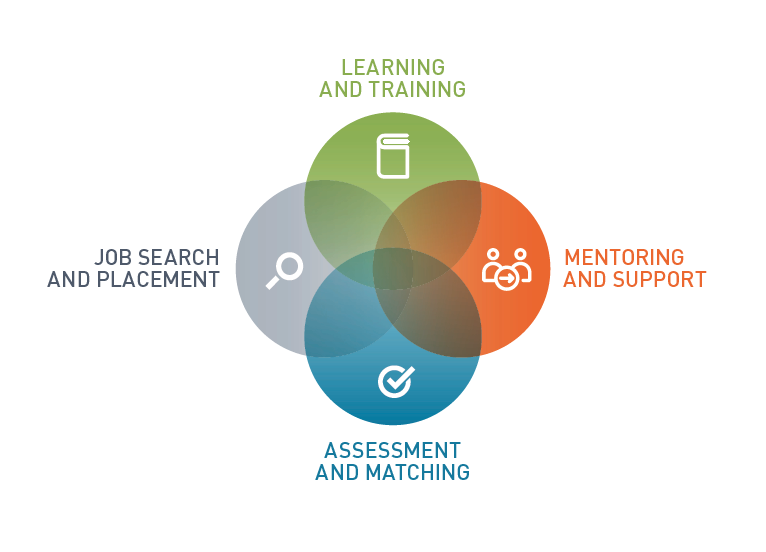 The technology solutions span several market categories, including learning and training, mentoring and support, assessment and matching, and job search and placement. The Fund targets innovative solutions that support the approximately 103 million low-income adults in theUnited States without a college degree, and its primary goal is to invest in these early-stage companies and non-profits as they scale to reach a wider audience and attract additional investment capital. 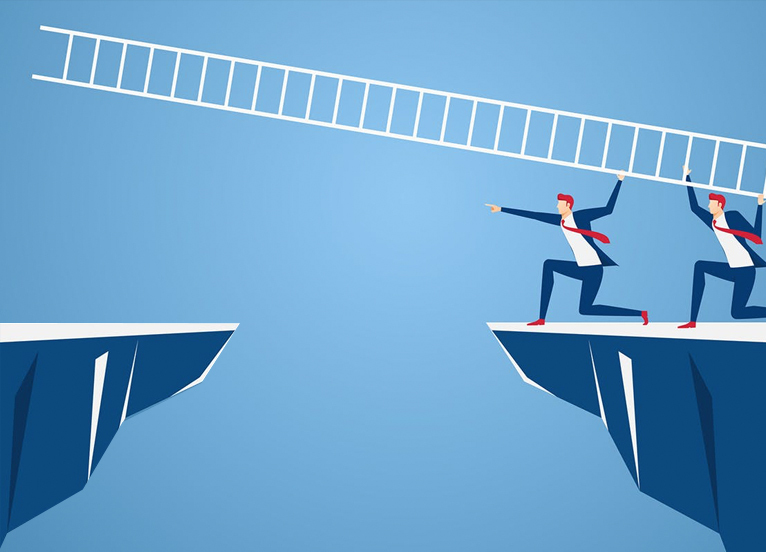 The ETF will foster thought leadership and network support for these organizations, and share best practices and expertise among portfolio entities. It is seeking to engage with future investors to expand the pool of capital, to connect with dynamic companies and non-profits to invest in, and to cultivate partners to expand its network. This white paper describes the history of the Fund and the groundbreaking collaboration among the four foundations and NVF, its structure and operations, and the investment criteria and process for making investments. It concludes with information on how to engage with the Employment Technology Fund as an investor, partner or company.